A lifelong Buffalonian, Greg Kopra is a junior majoring in Management with a minor in Human Resource Management. Greg plans to graduate in May 2017. Greg has made the most of his work and volunteer experiences throughout his time at Canisius. He served as a Data Entry Specialist at Rich Products Corporation, was a summer intern in the Aircraft Department at Moog Inc., and was a Camp Counselor at Pioneer Camp and Retreat Center. 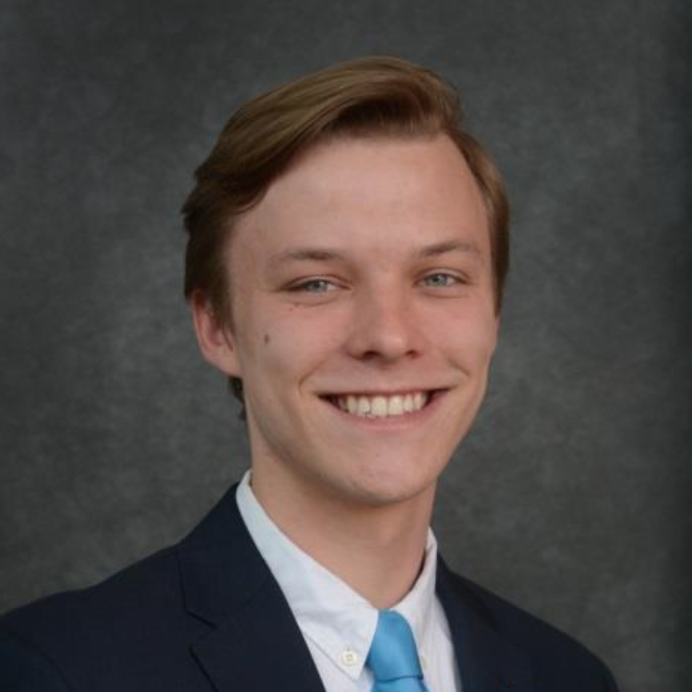 On campus, Greg served as Monthly Programmer for the Student Programming Board, Special Events Programmer for Project Conservation, HR Management for MyLinkFace, a Language Mentoring Organization, and a Junior Senator for the Undergraduate Student Association. He worked as a Resident Assistant for the Office of Student Life and a Tour Guide for the Office of Admissions. Greg also volunteered his time at the Somali-Bantu Association, Burgard High School, Vive la Casa and recently participated in a Campus Ministry service trip to an orphanage in Poland. Greg is also an active member in his local church’s ministries. Greg plans to continue his life of service and hopes to connect his passion for conservation of the environment to his life’s work by working for a non-profit organization.